Check out our 2019 Eco-Expo Participating Businesses and Organizations! Join Bo Cheatham from Alpine Image Works for an engaging presentation on Overcoming Adversity through environmental photography! 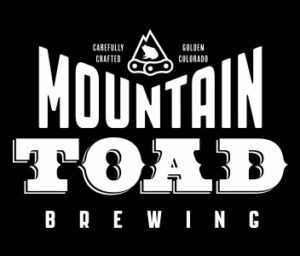 Thank you to our friends at Mountain Toad Brewing for being a fabulous sponsor and for donating 10% of the evening proceeds back to CEFF!